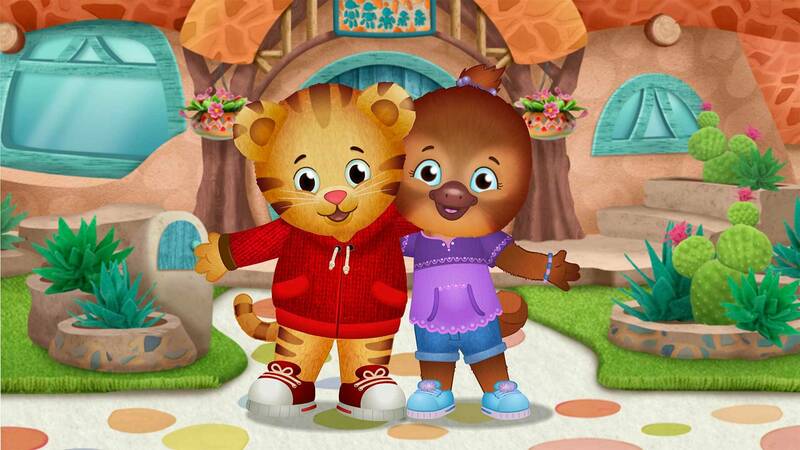 Get set for the first-ever movie from the beloved series from Fred Rogers Productions, Daniel Tiger’s Neighborhood, which explores social/emotional-based school-readiness themes, as a new family moves to the Neighborhood of Make-Believe. It’s up to Daniel and his community to welcome the family with open arms, forging new friendships in this movie event. September 17, 19, 21 at 8:30 a.m., on Nine PBS. September 17, 19 at 3 p.m., 11 p.m.; September 21 at 3 p.m., 6 p.m., 8 p.m., 11 p.m. (repeats throughout the month) on Nine PBS KIDS.